NEW YORK (WABC) -- The winning Powerball numbers have been drawn for the jackpot that's climbed above $400 million for the first time in nearly three months. The numbers are 10-13-28-52-61 and Powerball 2. The game's website says one winning ticket was sold in Indiana. During Wednesday night's drawing, it was announced that the jackpot jumped to an estimated $435 million. Two $1 million Powerball tickets were sold in New York state, one at a Suffolk County 7-Eleven in Center Moriches, and another at a Rochester 7-Eleven. 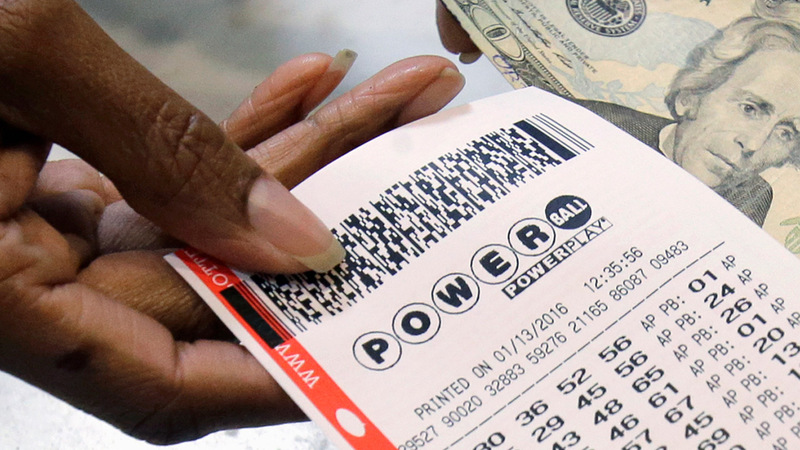 A $2 million Match 5 Winners Power Play ticket also was sold at a store in Newark.